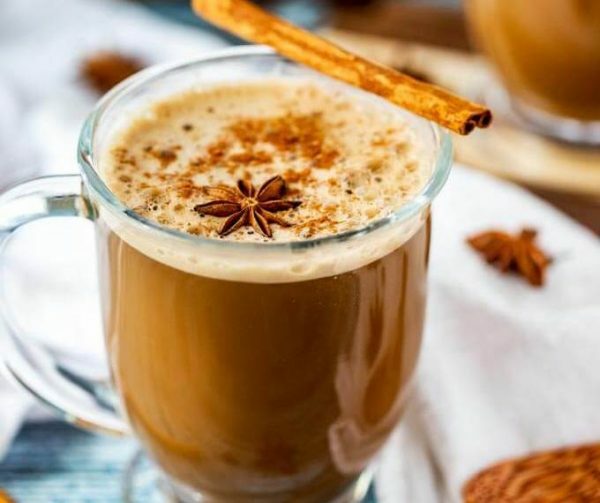 With its warm combination of cinnamon, cardamom, vanilla and honey, it’s no wonder that chai is best enjoyed during the fall. 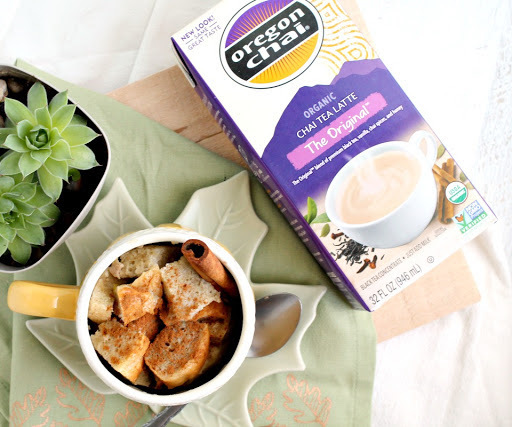 We’re all for cuddling up in your favorite cardigan with a warm mug of tea, but there is much more you can do with chai! Infuse more chai warmth into your life with these sweet fall chai masterpieces. What goes perfectly with a hot cup of tea? Cake, of course! 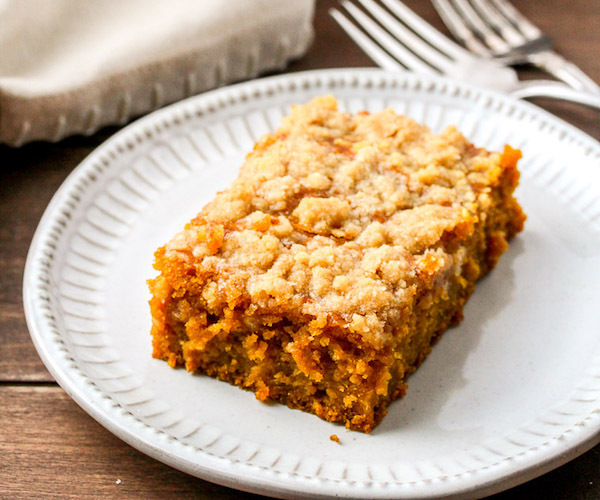 Enjoy this cozy, crumb-topped treat at breakfast or as an afternoon pick-me-up. Or bring it to a holiday party to pass or gift it to you some one special in your life. 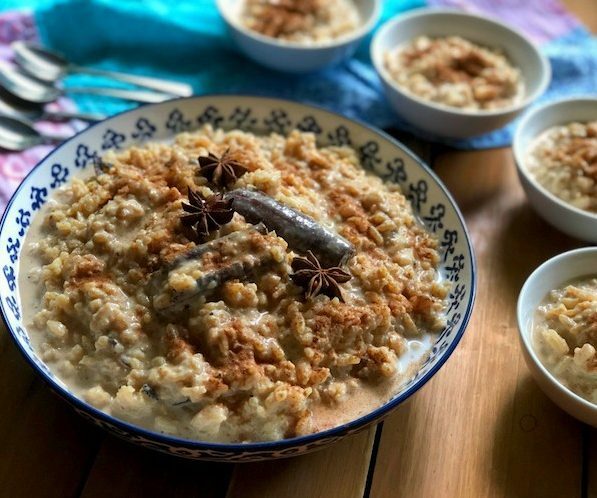 The cinnamon, nutmeg and vanilla notes found in chai fit perfectly into this Mexican rice pudding recipe. Do as the recipe blogger suggests and gather your closest friends for conversation and We Time over a homemade treat. It isn’t fall without pumpkin! Think outside the pumpkin pie crust and use this signature flavor in a delicious cake. Pack a piece away in your lunch bag and savor a moment of Me Time in the middle of a hectic work day! 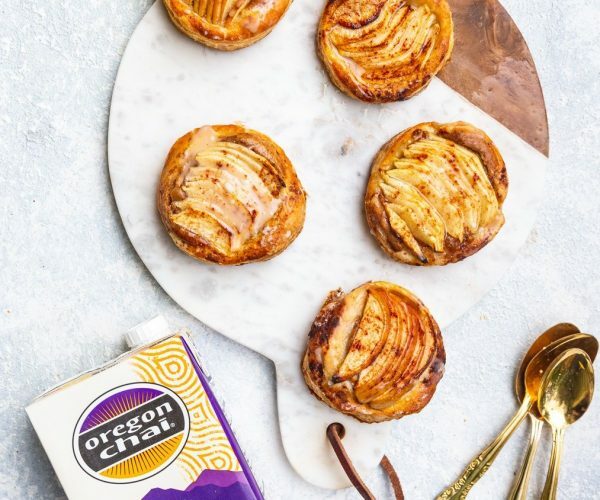 If apple pie is a staple on your holiday table, consider switching it up with something a little different. 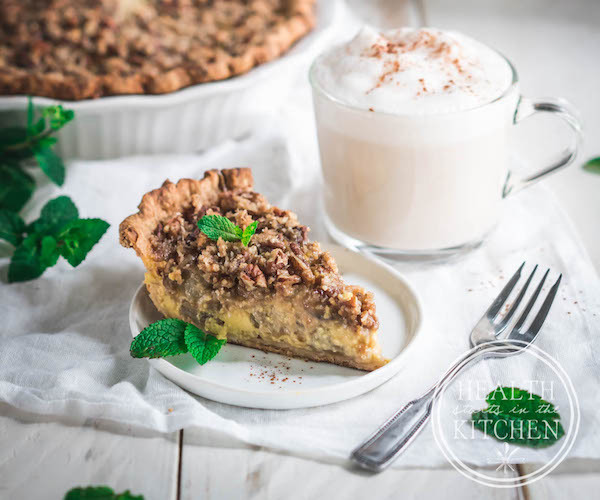 Creamy, from-scratch custard and apples cooked in chai make this pie extra special. 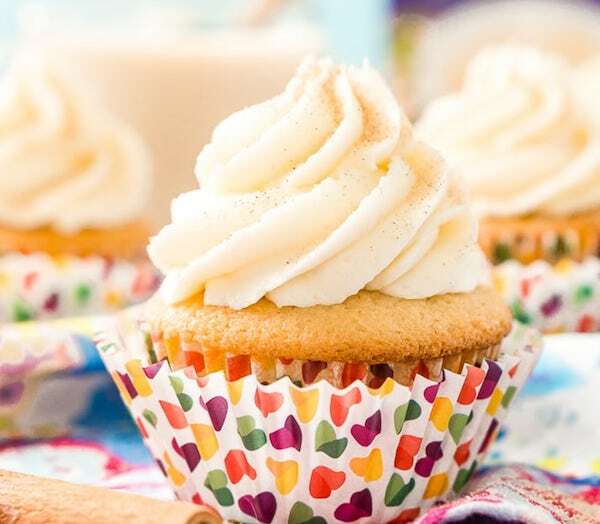 Small, sweet and spiced – what’s not to love about these chai cupcakes? Light up your office, holiday party or family gathering with these petite treats. 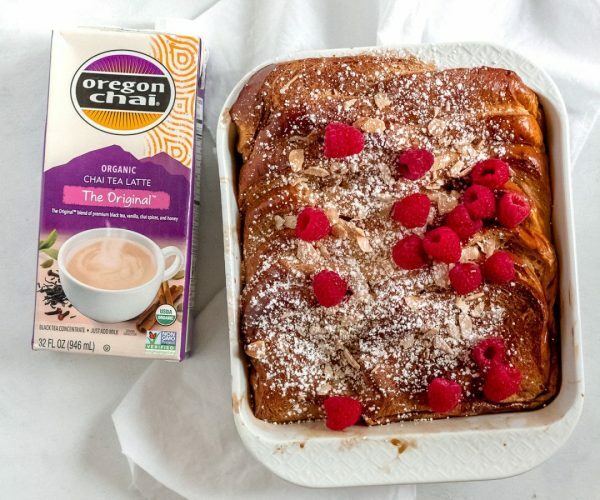 A hearty splash of chai concentrate goes a long way in making flavorful French Toast! Baking this treat, instead cooking individual slices, means everyone’s serving is hot and ready all at the same time. 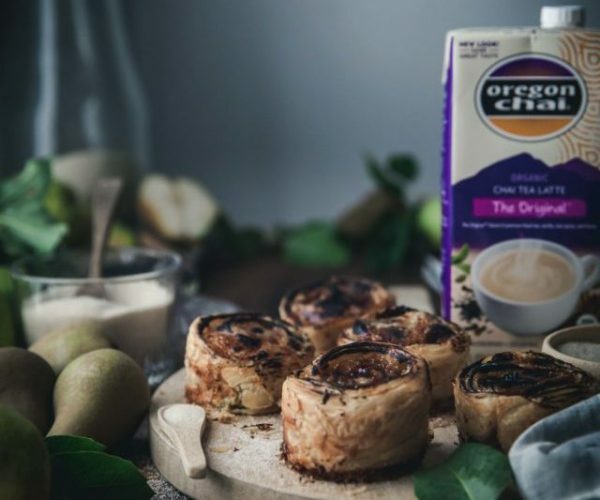 These elegant pear puffs are positively perfect for a chai tea party. Share these at the next bridal shower you attend and they won’t be soon forgotten. 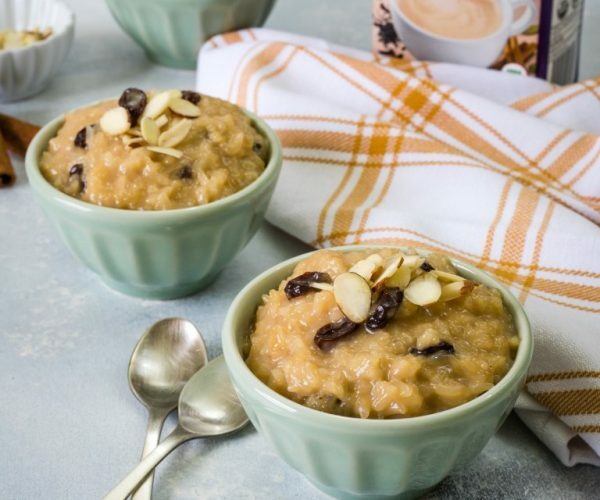 Another spin on the Mexican classic, this rice pudding features fun add-ins like raisins and almonds so that each serving is customized to your own tastes. 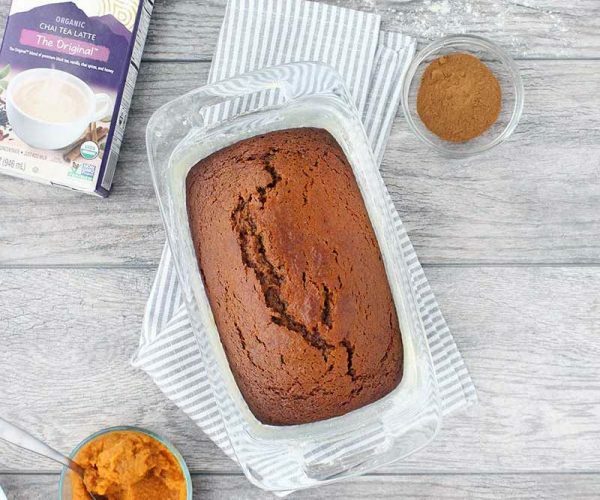 Slice off a piece of this pumpkin bread to enjoy with your morning chai and you’ll be ready to face the day. Use the leftover canned pumpkin in a delicious chai smoothie– just add some chai concentrate, milk, ice, pumpkin and pumpkin pie spice to a blender and enjoy! 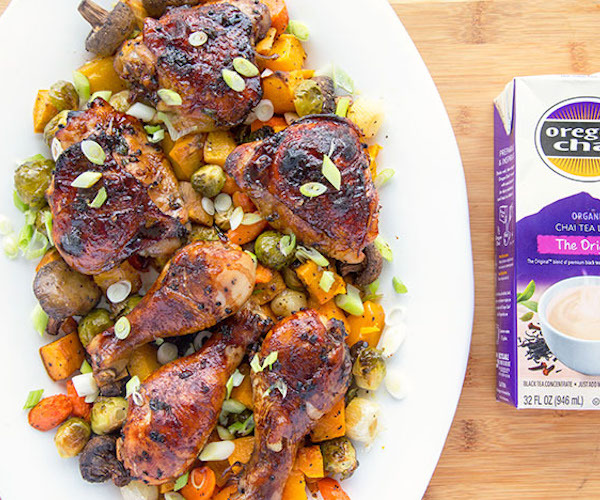 Marinating chicken in chai concentrate might seem a bit unconventional, but the results are delicious! A hint of sweetness balances the other savory notes in this dish. No need to choose between tea and coffee here! This latte blends both together for a warm (and caffeinated!) fall morning treat. These petite tarts make for the perfect after-dinner treat. Enjoy one (or three…) with a mug of caffeine-free chai for a relaxing moment of pure indulgence. 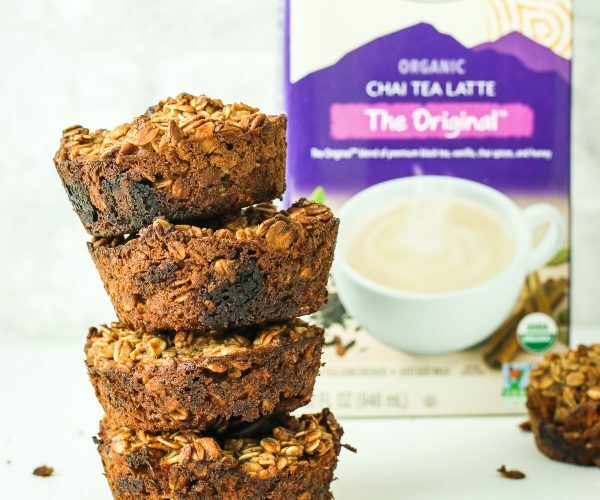 Meal prep these yummy, healthy muffins to keep your weekday mornings running smoothly. Just a grab one and head out the door. And don’t forget a to-go mug of hot chai. 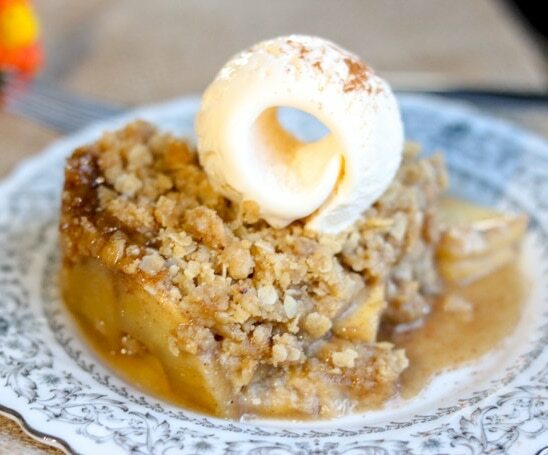 Apple crisp is one of the best things fall has to offer! Serve with a dollop of whipped cream or delicious homemade chai ice cream. The best thing about cooking for one? Not having to share! Start the morning out right with a sweet treat prepared just for you. 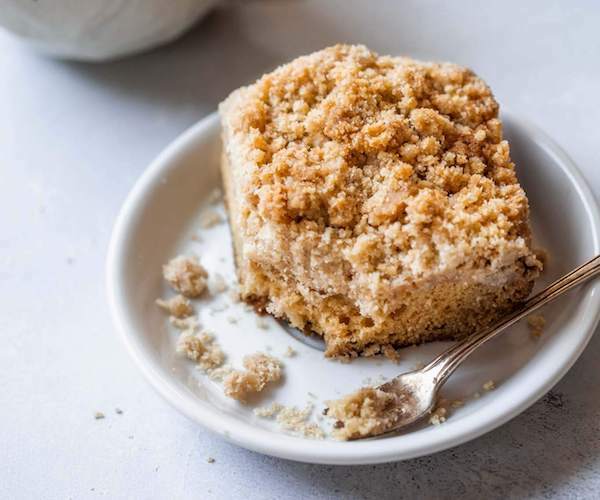 Looking for more chai dessert recipes? Check out our collection! this is appreciate for the coming months!